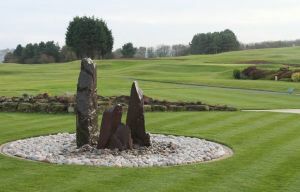 Visitors to the course are made most welcome. 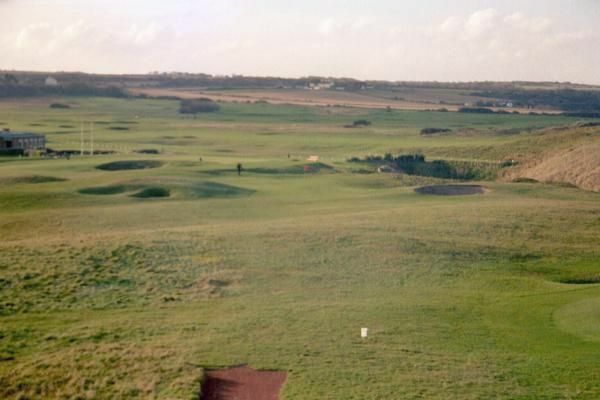 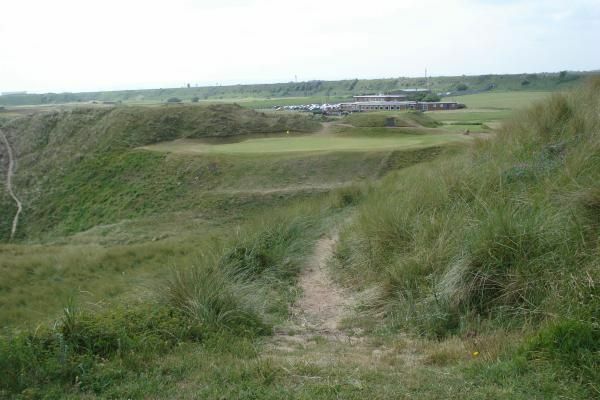 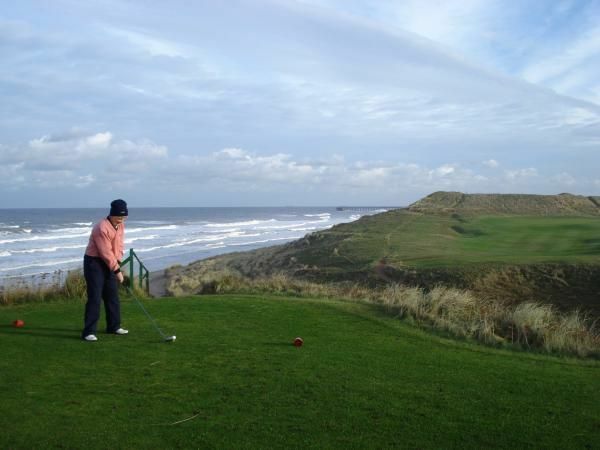 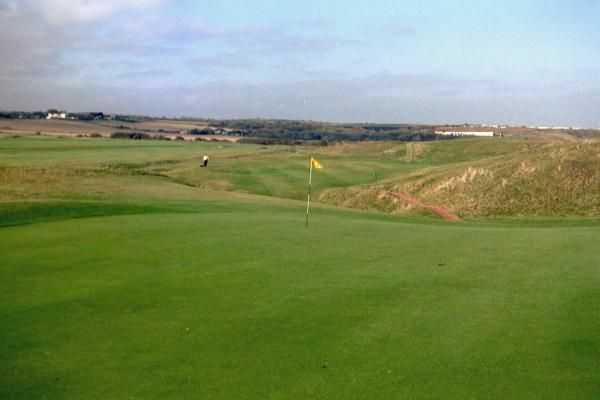 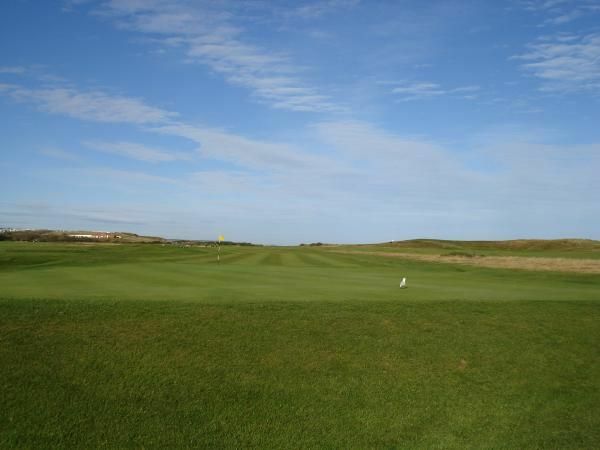 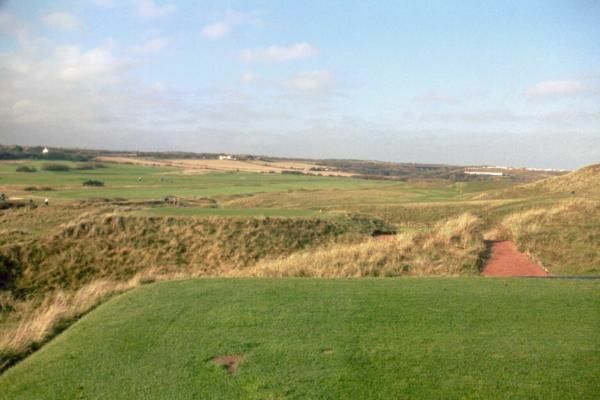 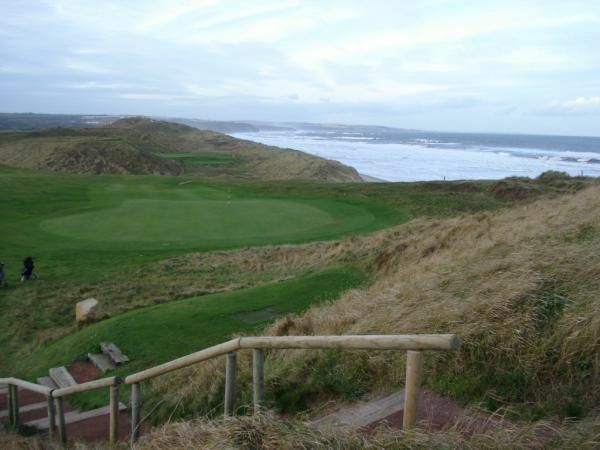 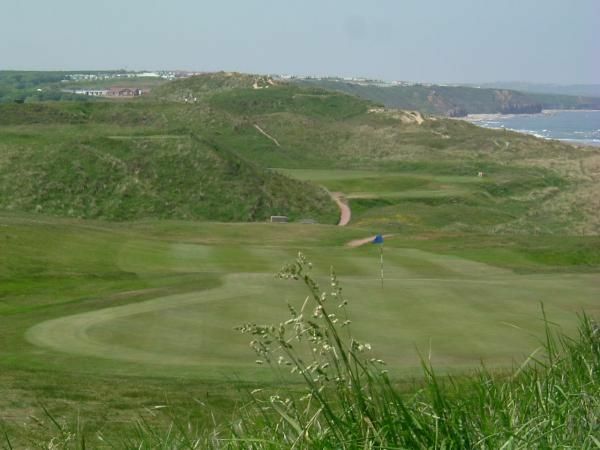 Hartlepool is a friendly club offering good golf, with lovely views, throughout the year. 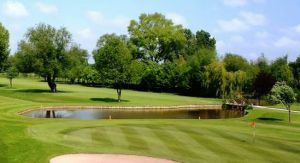 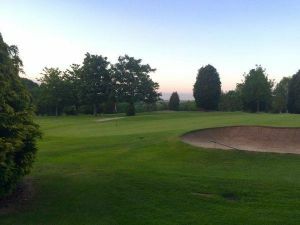 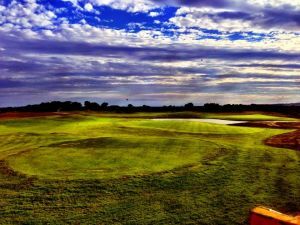 The golfer can enjoy a range of services; a resident Professional, a large practice area and excellent Club House facilities, including a dining room open all day. 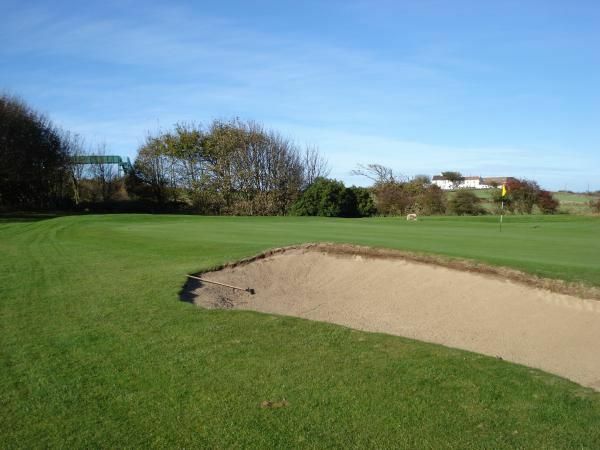 Hartlepool Golf Club is not yet in our pool of Golf Courses for orders.